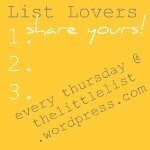 This week I'm playing along with List Lovers on the little list blog. 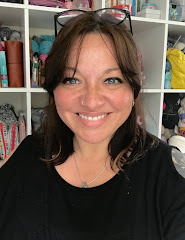 I must admit, I actually do LOVE lists, and in busier times have even been known to keep a list of lists *blush* so I couldn't resist joining in with this one. 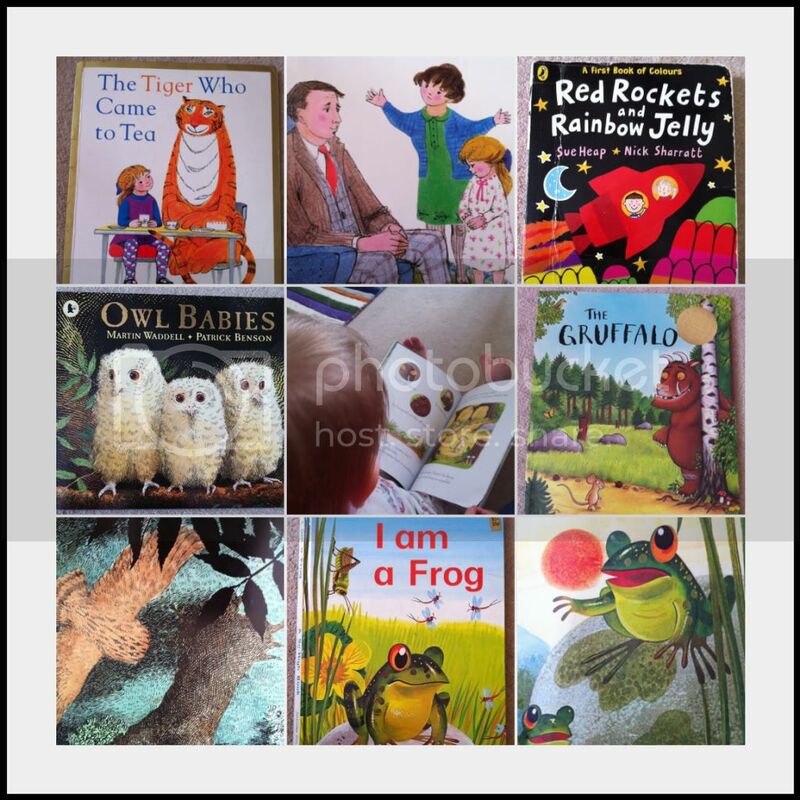 As we have been reading from our Poetic Play booklist this morning, I am inspired to share our Five Favourite Family Books - they are the books that we ALWAYS come back to despite newer books coming on the scene and being in temporary favour. Two of them were fabulous Charity shop finds, which makes me love them even more! 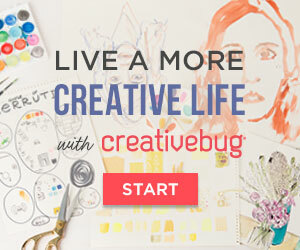 You can see more lovely lists, by clicking here. What a great list! I know a wee one here who would love these, especially the book on frogs! I'm not familiar with these. I'll have to check them out. Thank you for playing along!